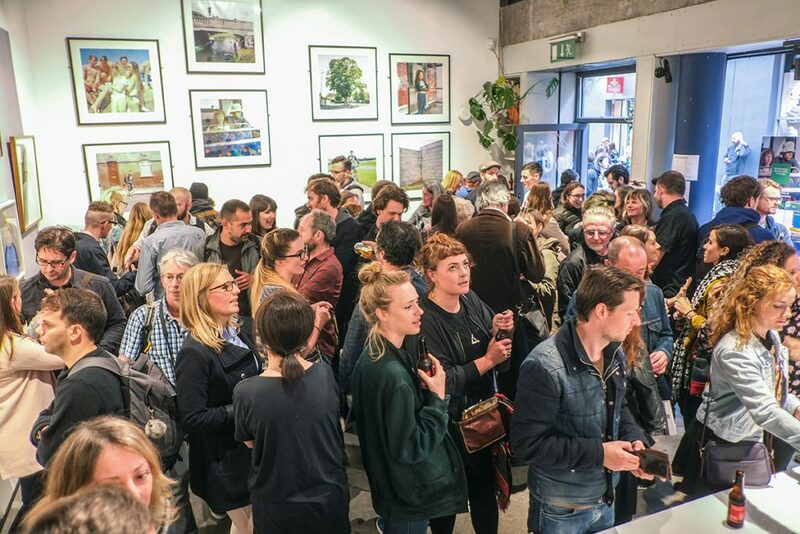 The 9th edition of PhotoIreland Festival will be officially launched at The Copper House Gallery, with Laia Abril’s internationally celebrated project ‘On Abortion’. Laia Abril’s long-term project A History of Misogyny is a visual research undertaken through historical and contemporary comparisons. In her first chapter, On Abortion, Abril documents and conceptualises the dangers and damages caused by women’s lack of legal, safe and free access to abortion. Continuing with her painstaking research methodology, Abril draws on the past to highlight the long, continuous erosion of women’s reproductive rights to present-day. Her collection of visual, audio and textual evidence weaves a net of questions about ethics and morality, and reveals a staggering series of social triggers, stigmas, and taboos around abortion that have been invisible until now. 3-5pm 3 May, at NCAD-Harry Clark Lecture Theatre, organised by Photography/Archives/Ireland. In the lead up to the launch, The Politics of the Long Haul: Photography, Pro-Choice Artistic Practices and the Archive will be held in the Harry Clark Lecture Theatre of the National College of Art & Design.